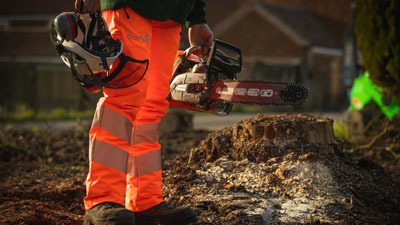 You only have to ask, to find that we deliver on providing top quality, branded arboricultural and groundcare machines and equipment that won’t cost an arm and a leg! And that goes for our safety concern, as well as our prices. Added to which, our well-stocked showroom and purpose designed workshop give you a complete, one stop solution. We understand that you need to achieve maximum productivity, often within squeezed budgets. Also, that with our new sales, plant hire and servicing packages, you’ll ask us for the best value, efficiency and reliability - plus responsive after sales attention. Can we do that? Yes! 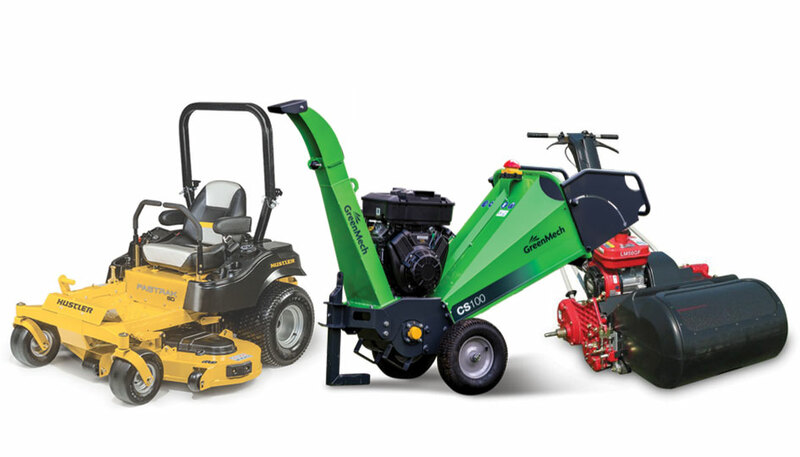 Whether you buy or hire, choosing machines and equipment from Global Sales ensures you can have the best tool for the job, at a cost you’ll really appreciate. A machine that’s not working costs you hard. 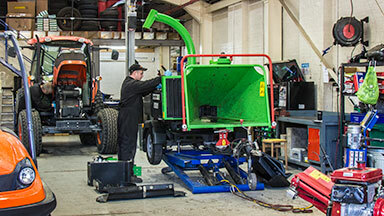 Regular servicing pays dividends and, when the odd mishap does occur, our repair team can soon sort out most problems. 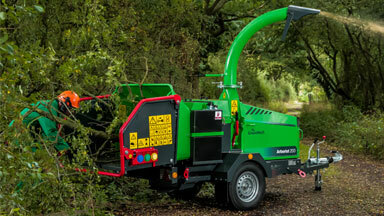 You want a machine that will do the job well, on a low budget. 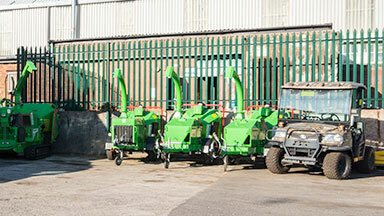 Our selected used machines are fully prepared and ready for years more productive service life. 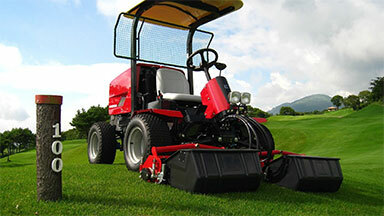 From a golf course to a sports stadium, a leisure complex, private estate or council run enterprise, you’ll find we have the right machines, the right service for you.